You took a good look at the Xiaomi Mi Max, its 6.44-inch display and 4,850mAh battery. 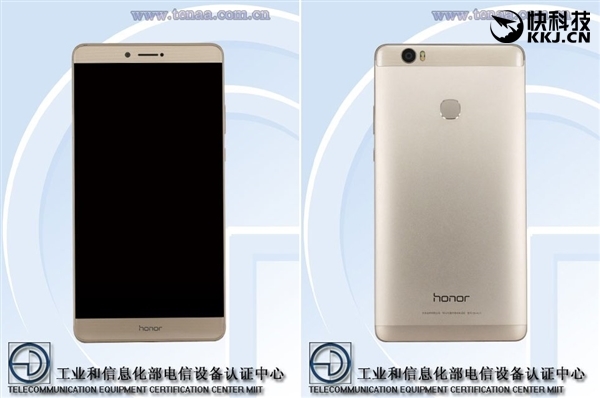 Now, it turns out that Huawei is preparing a competitor in equal magnitude and if you’ve heard of the name Honor V8 Max, then you’ll what sort of internals the smartphone possesses. However, according to the latest update, V8 Max is not going to be the official name of the smartphone, but Honor Note 8 instead. The word ‘Note’ easily gave away that the Android high end phone was going to be a phablet, but who would have thought that the smartphone’s screen size would rival that of tablets? 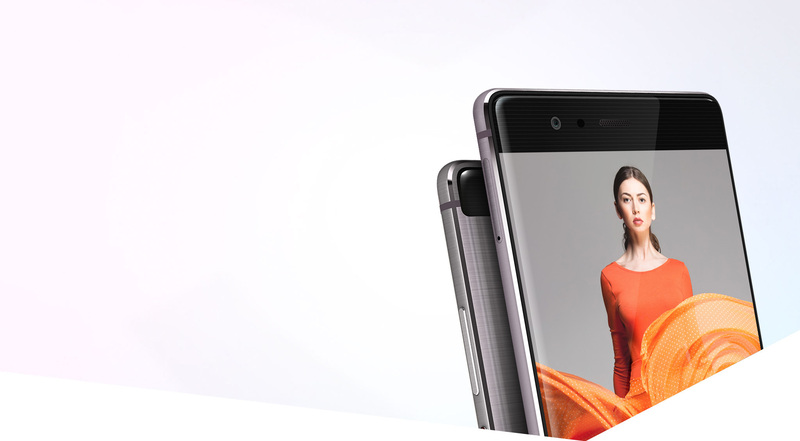 According to My Drivers, Honor Note 8 will have a screen size 6.6 inches, and thanks to that humongous sized display, you’ll get yourself one huge advantage; the battery capacity. If you think that 4,400mAh isn’t impressive, you’ll definitely be pleased to know about the remainder of the hardware. A 2K display is going to be part of the internals, and it could very well be an AMOLED display. AMOLED displays have started to become a common sighting in smartphones, and their efficiency metric has attracted several manufacturers out there. 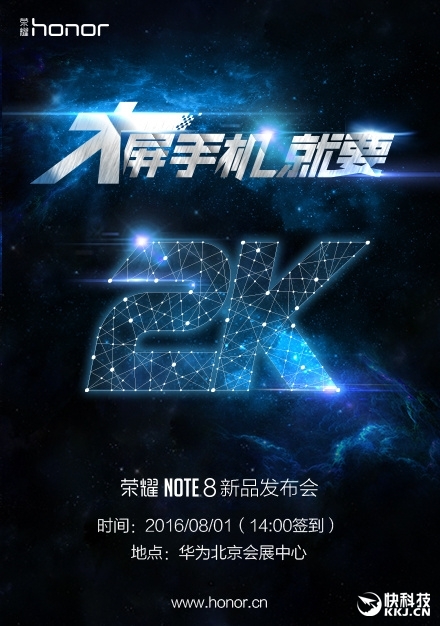 There is currently no word on what chipset will be present inside Honor Note 8, but we’re leaning towards either a Kirin 950 or a Kirin 955. Since P9 came with a Kirin 955, it would be fair to give the Note 8 the right amount of attention and a little extra processing firepower will not hurt anybody. It’s also been reported that the smartphone will come with a USB-C port and the starting price of the smartphone (the 3GB RAM with 64GB internal storage) will be $299. For its alleged specs, it’s hard to imagine this price, but we keep forgetting that this is the MSRP that’s going to be retailing in China. Wait till it gets shipped off to other countries, then you’ll end up seeing thousands of consumers paying a premium to own one of the largest and most powerful Android smartphones on the planet.